Cleaning and Sealing Brick Pavers from Above & Beyond. 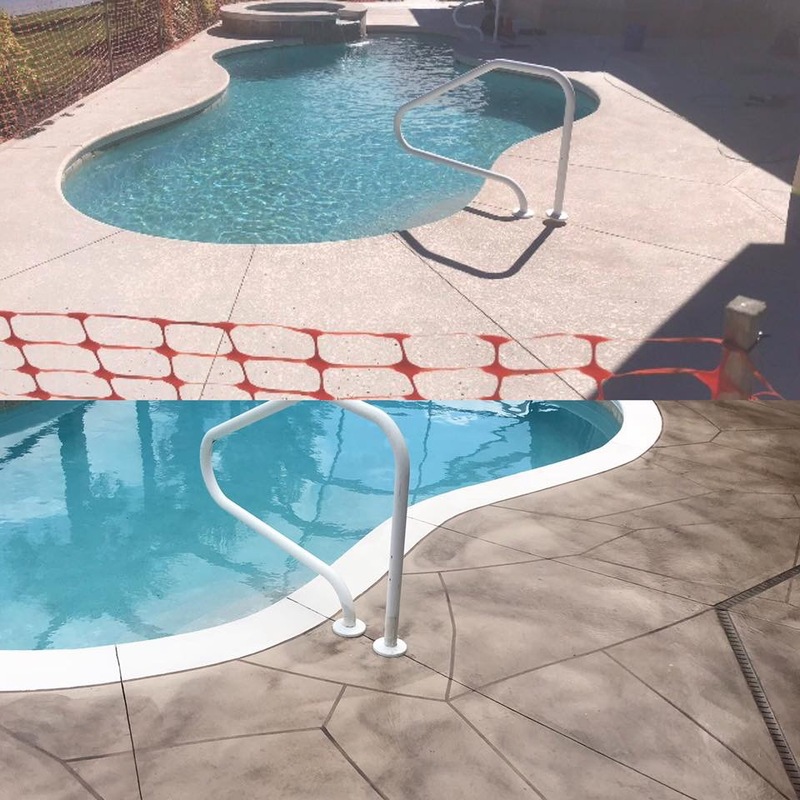 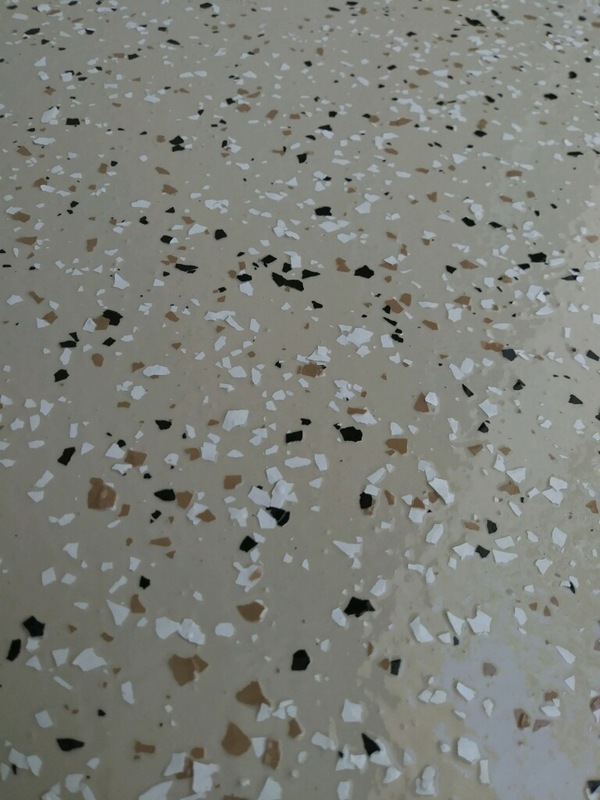 We use only the BEST Color Enhancing Water-Borne Sealers! 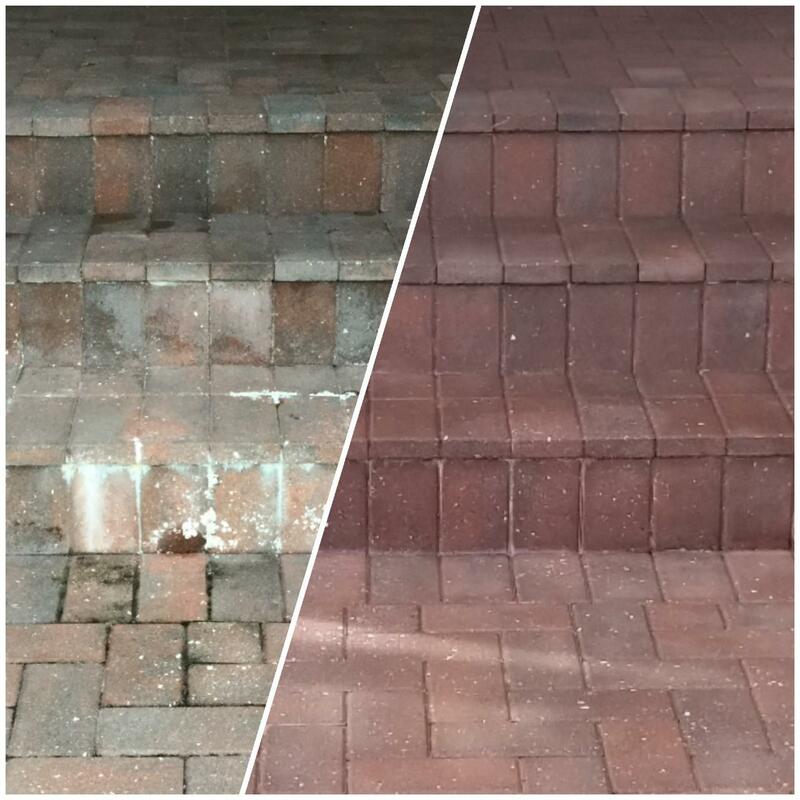 Let Our Paver Sealing Experts Clean and Restore Your Brick Pavers Today! 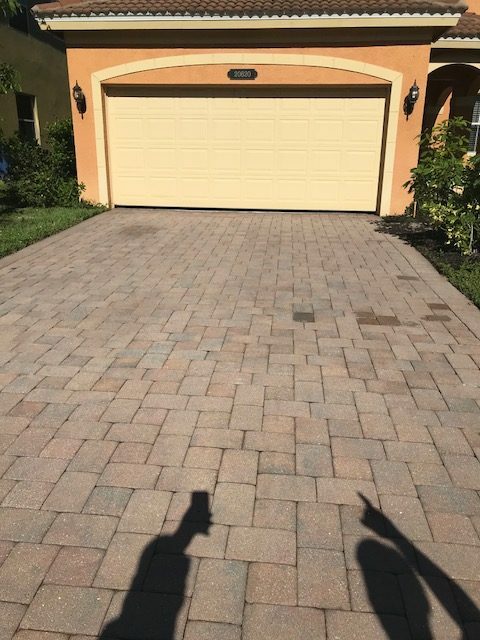 Our procedure of cleaning, sealing and restoring of brick pavers will completely transform your pavers and make them look new again! 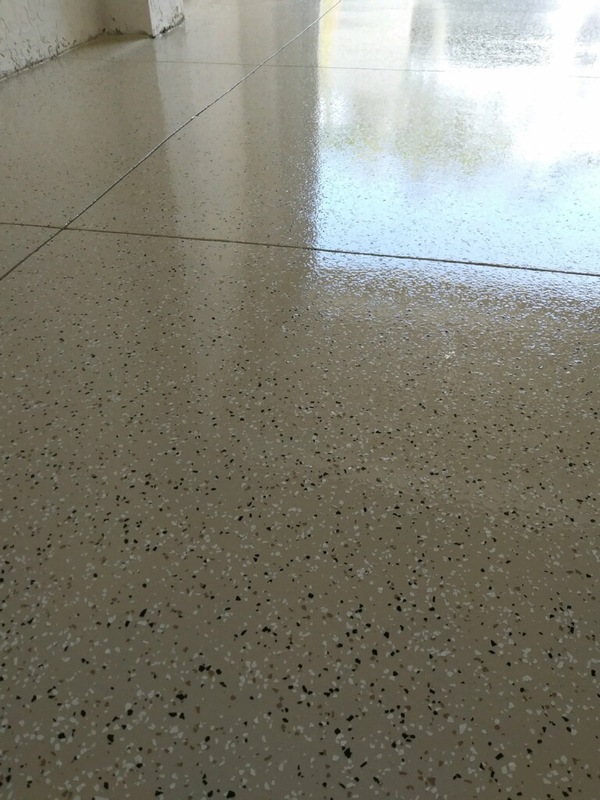 You are also able to choose what finish/sheen you want “Semi-Gloss” “Satin” or “Matte” Finish. 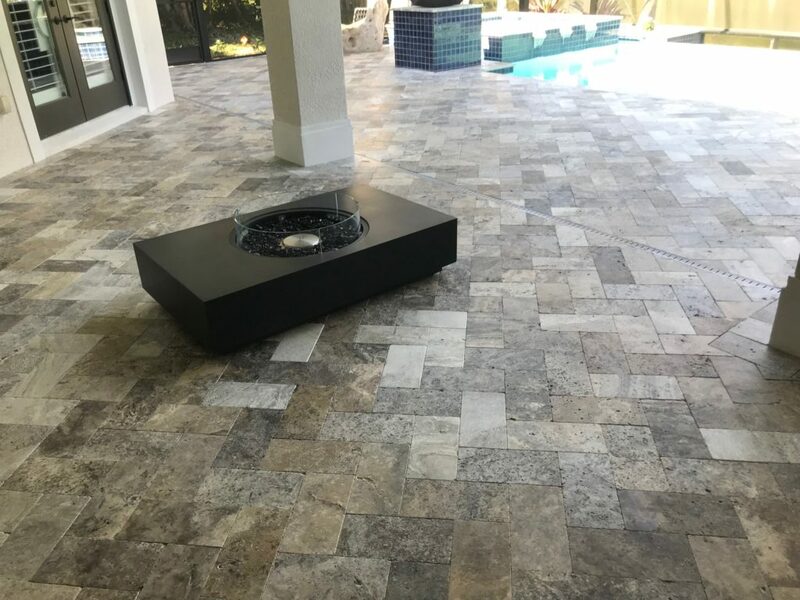 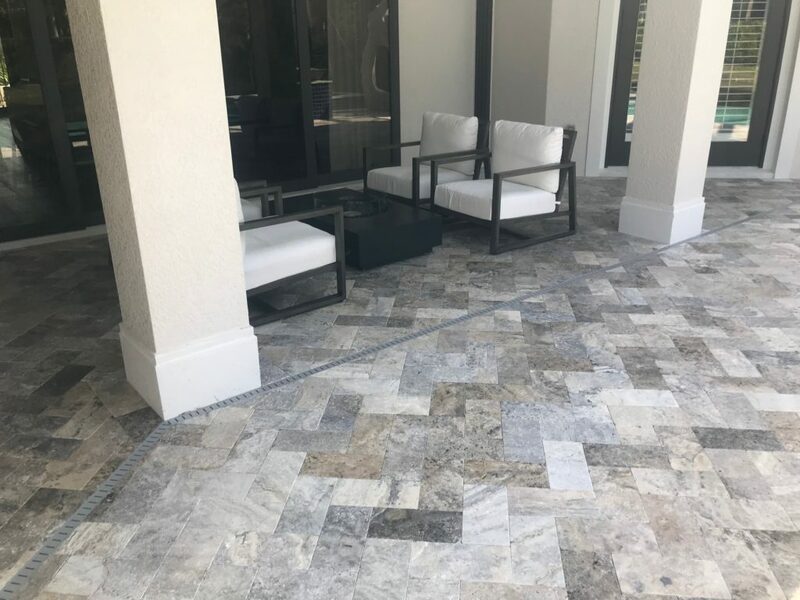 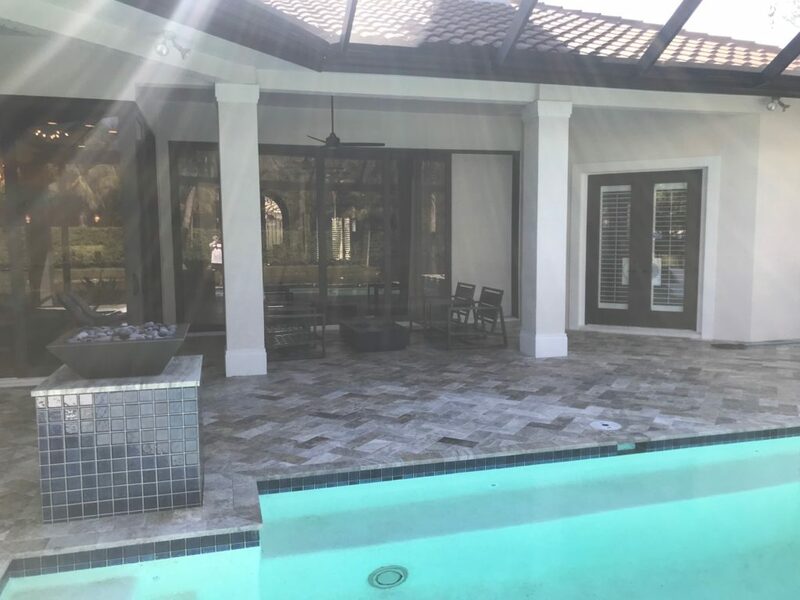 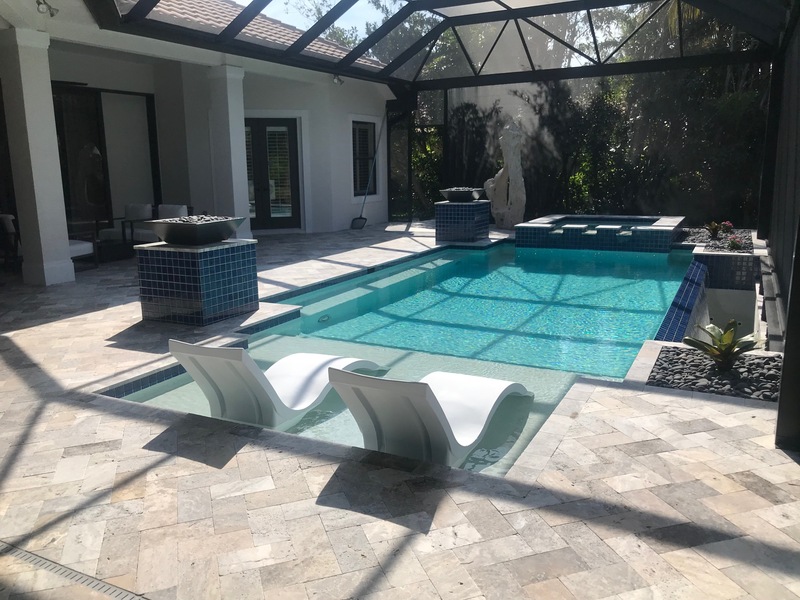 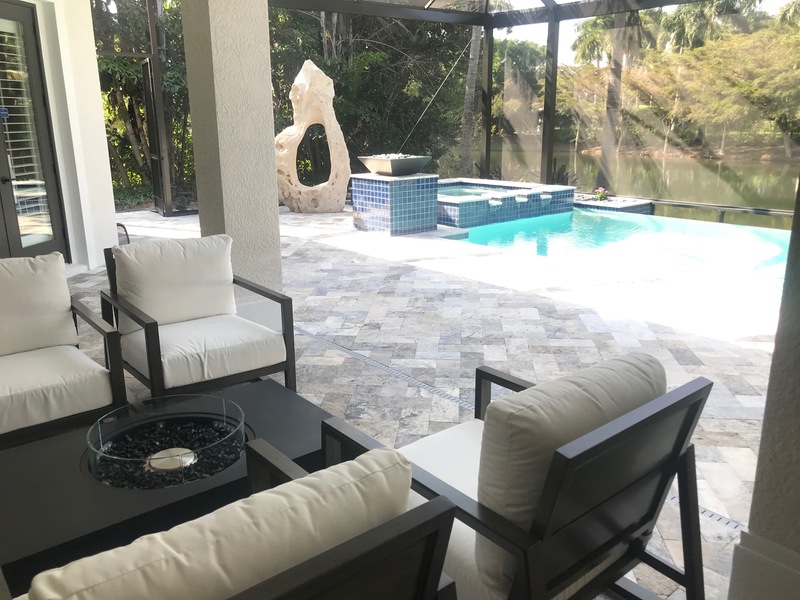 You can also choose to have the pavers acquire the “Wet” look and Enhance all the natural colors of the pavers once we are complete. 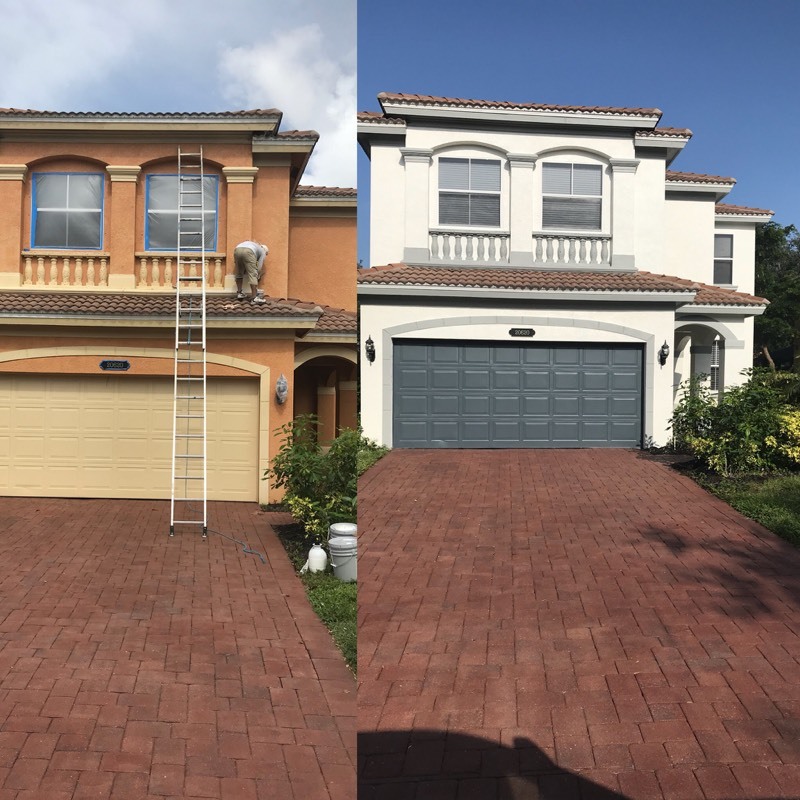 This is done by seven natural oils in the paver sealer to enhance the true colors of the brick pavers to show their true beauty! 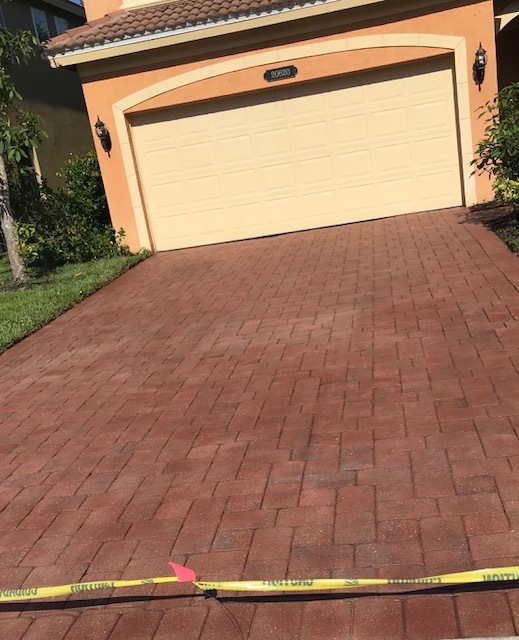 The sealer will also act as a protectant against elements such as (oil from cars, liquids, tire marks, etc) which allows the bricks to have longer life and be cleaned easier. 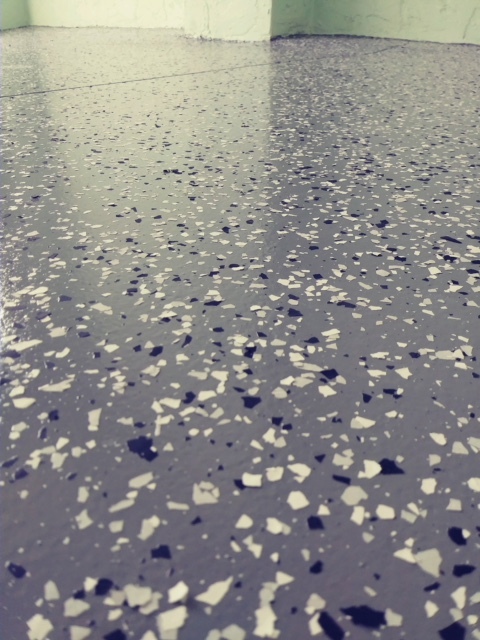 The sealer will also Prevent Mildew growth up to 5 Years! 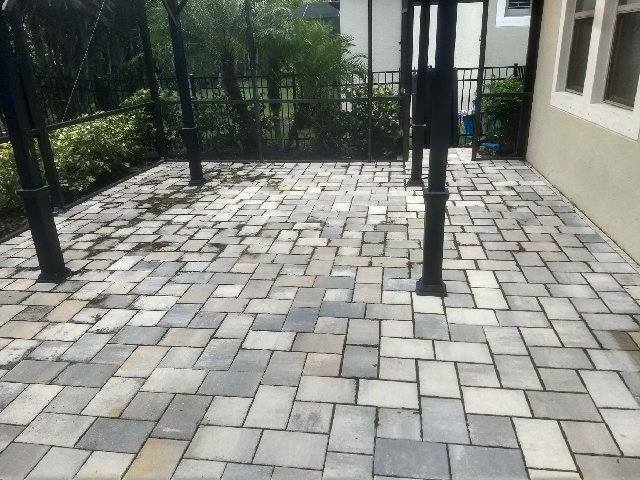 And guaranteed never to turn the brick pavers White! 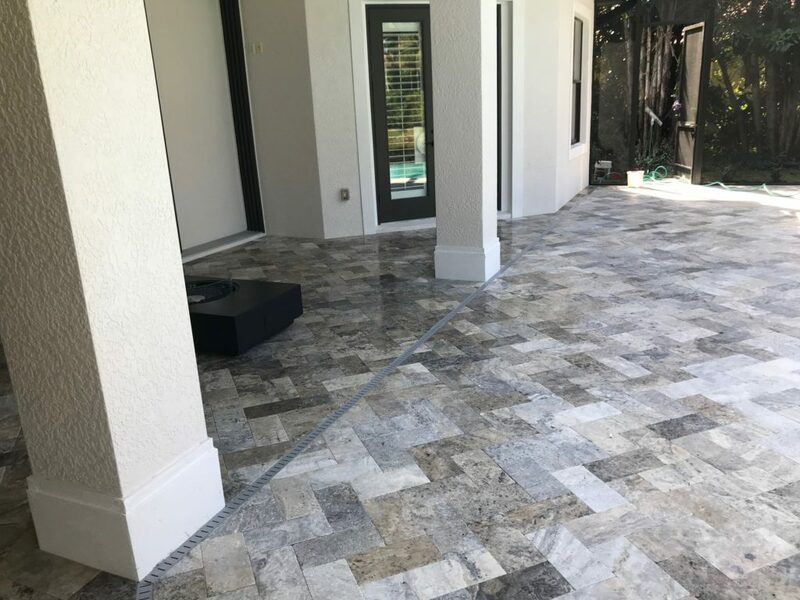 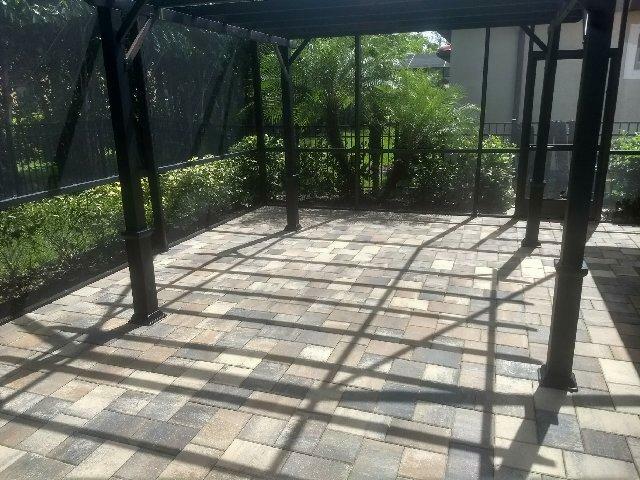 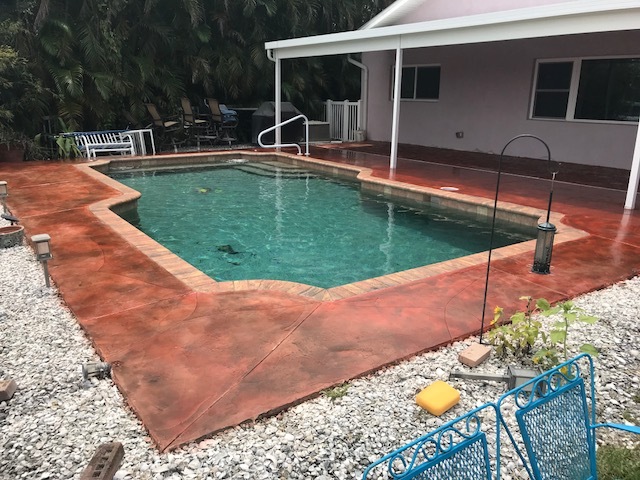 For more information or to request a free estimate please call us at (239) 908-1211 or visit our contact page.